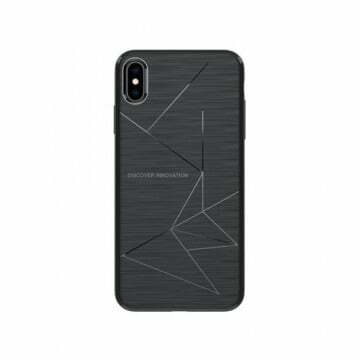 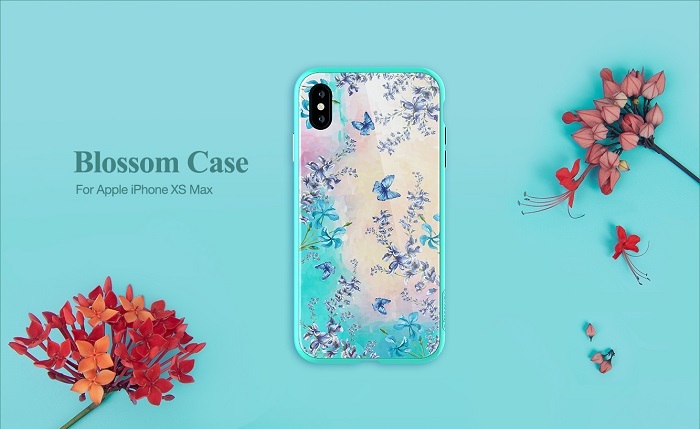 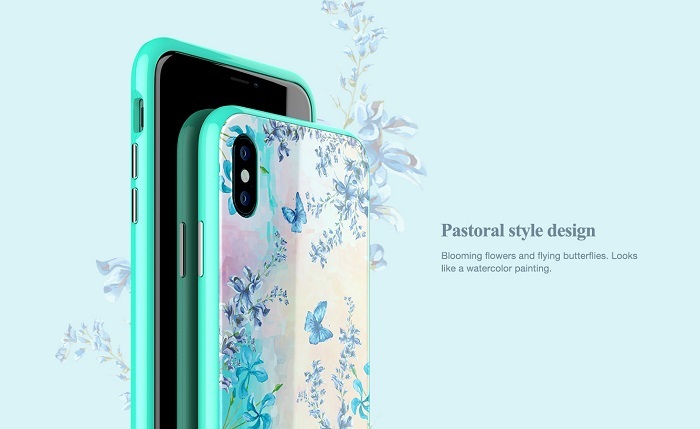 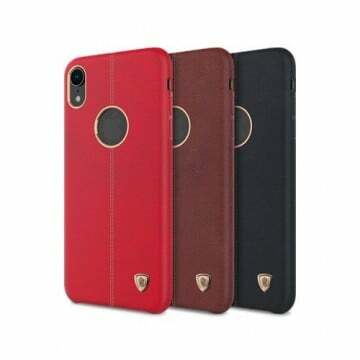 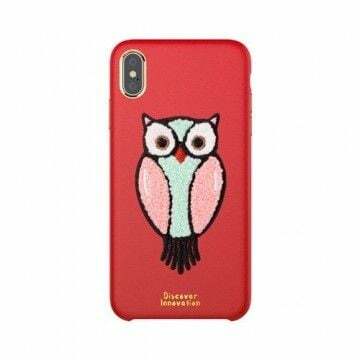 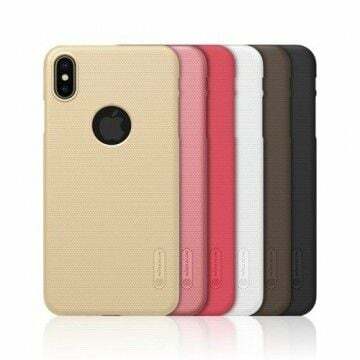 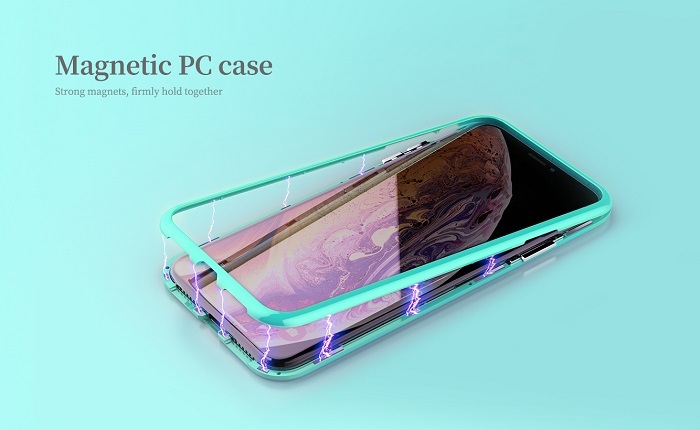 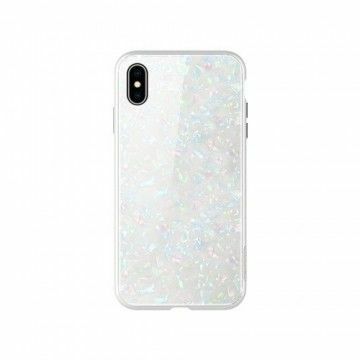 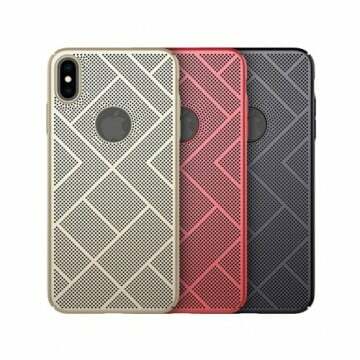 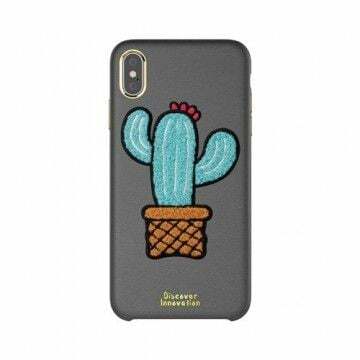 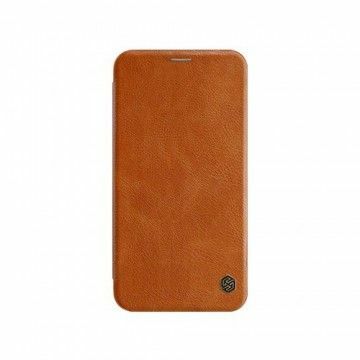 The new Apple iPhone XS MAX Blossom Case wraps the smartphone completely and protects it from scratches and dents equally. 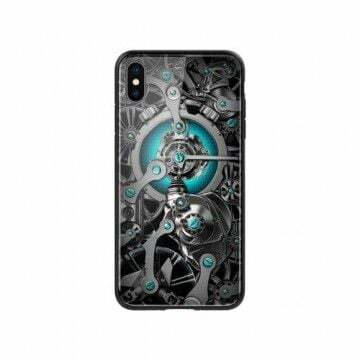 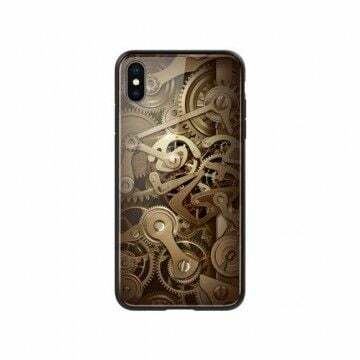 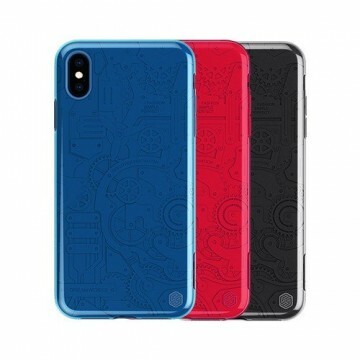 The case is printed with an attractive and slightly playful motif. 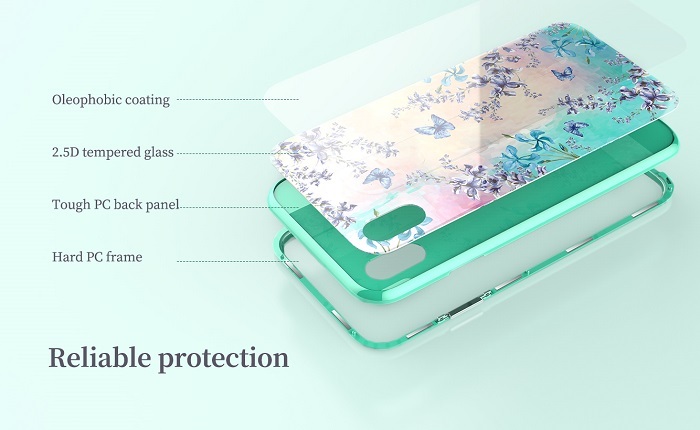 Best possible protection, modern design - and without affecting the signal strength of the smartphone! 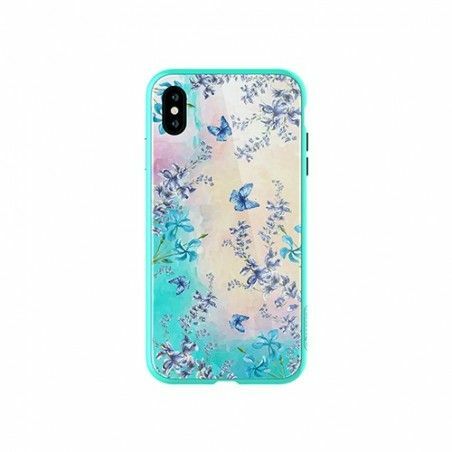 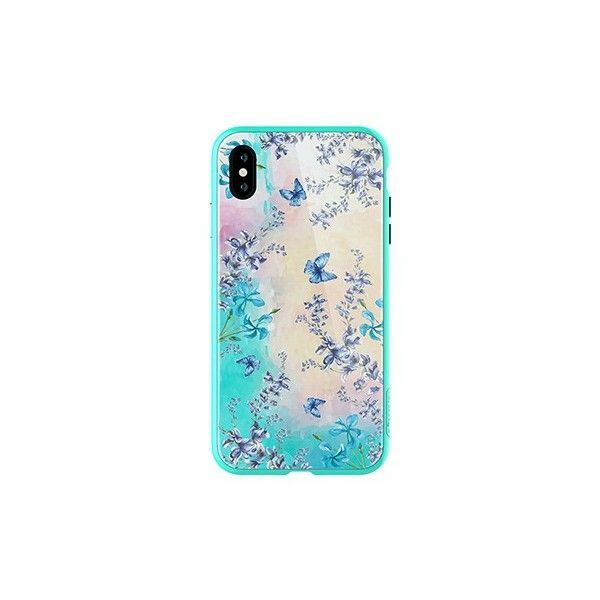 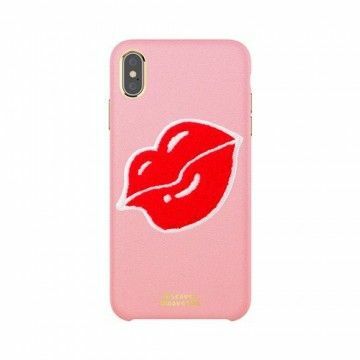 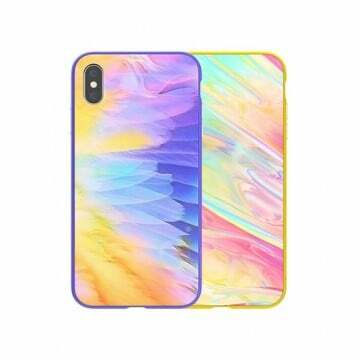 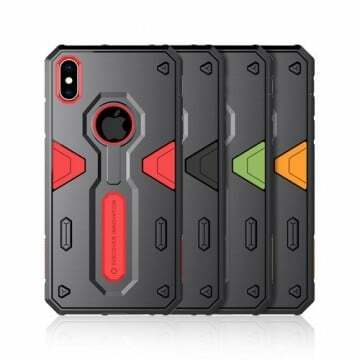 Notify me when the Apple iPhone XS MAX Blossom Case *Nillkin* drops in price.